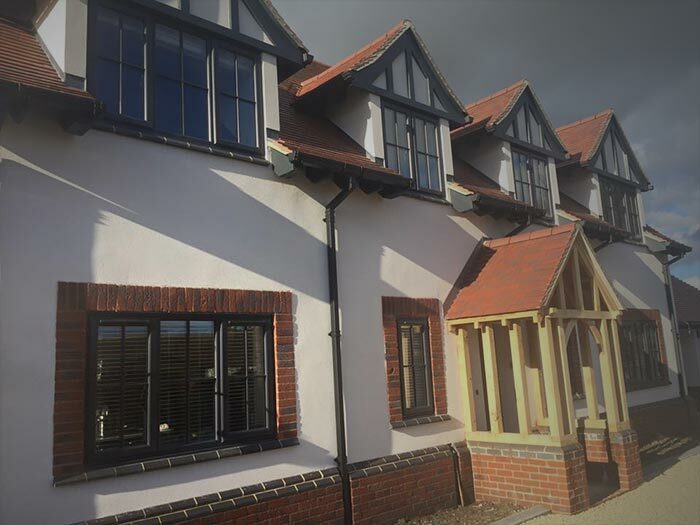 Based in Swindon, Emerald Windows is perfectly located to install double glazing and home improvements across South West UK, from Bristol to Oxford, and Reading. 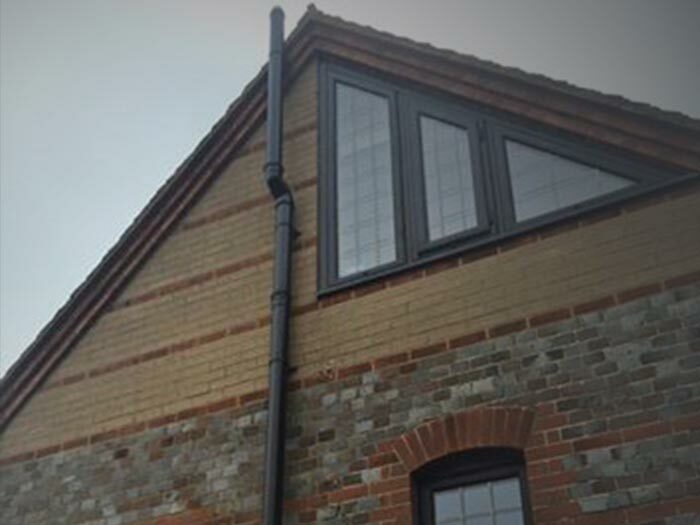 We have a decade of experience installing quality home improvements in the South and across the M4 corridor. 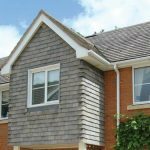 It’s highly likely that we’ve worked on a house near you! 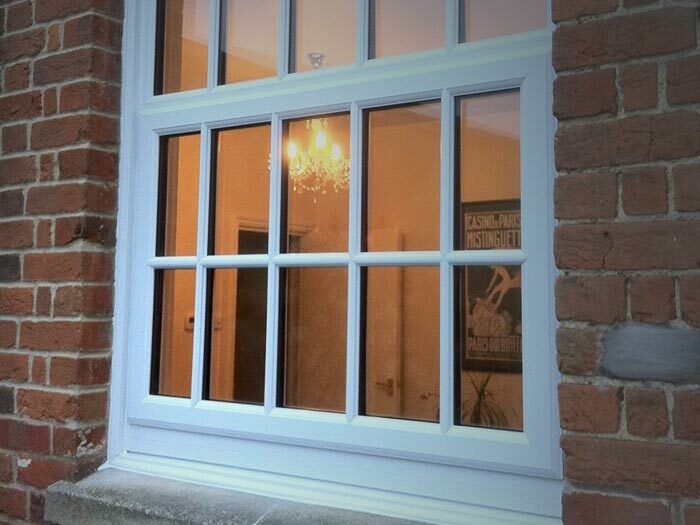 With a huge range of windows, doors, conservatories and more, you're sure to find what you're looking for with us. 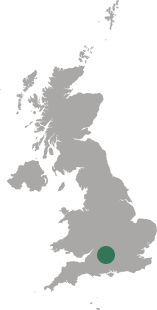 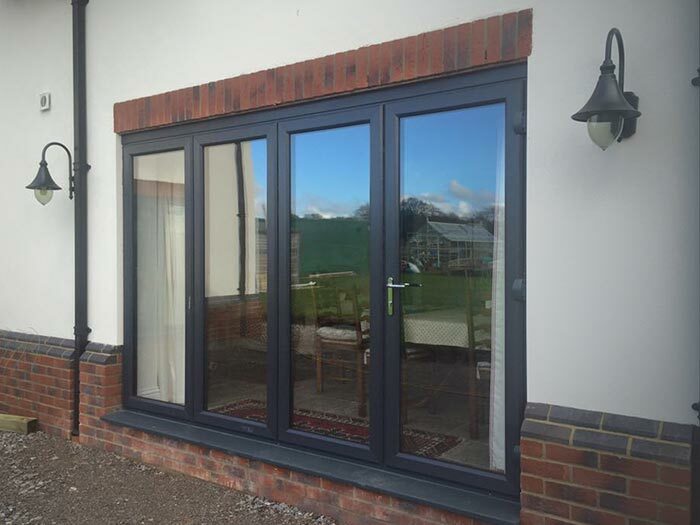 Based in Haydon Wick, North Swindon, we are a local double glazing company offering quality products and a professional service across Wiltshire. 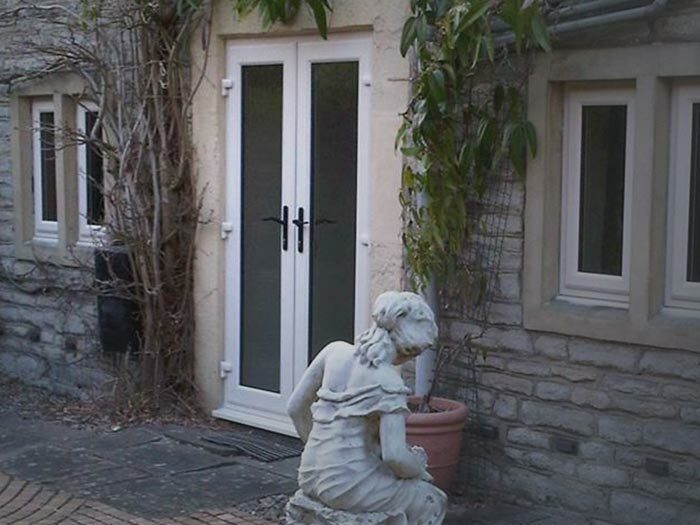 We have completed hundreds of home improvement projects in Bristol and across Somerset, Gloucestershire & Bath. 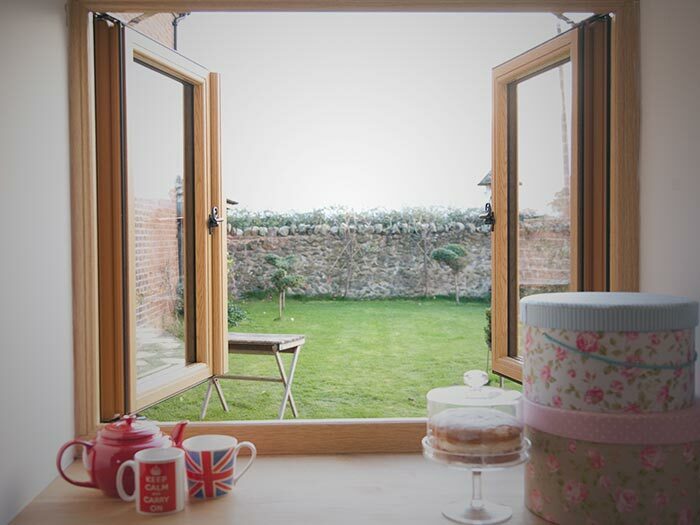 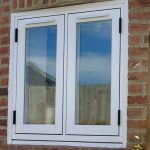 If you're looking for double glazing in Marlborough or nearby towns across the North Wessex Downs, we're the company for you! 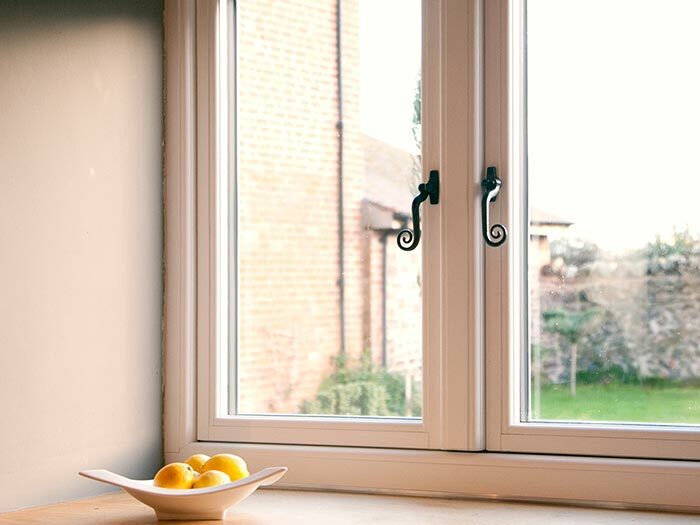 At Emerald we have a great local knowledge of the Oxford area, having carried out thousands of window installations all across Oxfordshire and the Cotswolds. 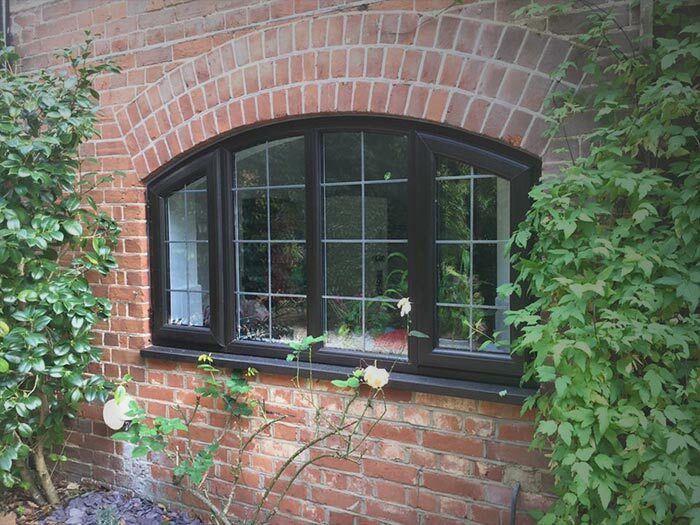 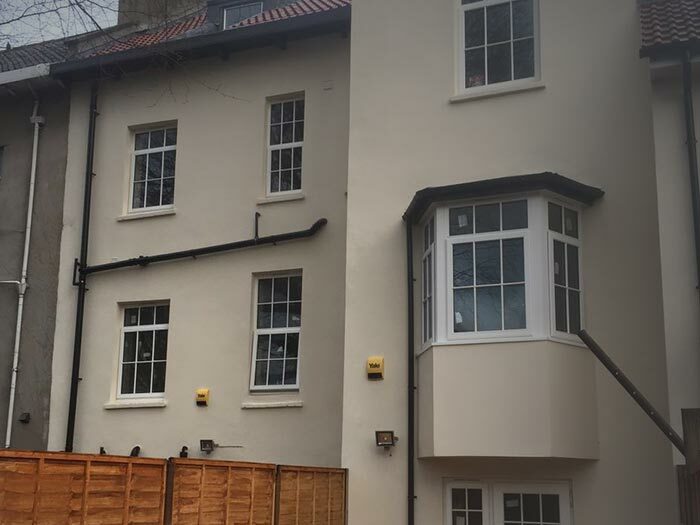 We offer double glazing and home improvements in Wallingford and surrounding villages like Crowmarsh Gifford and Newnham Murren. 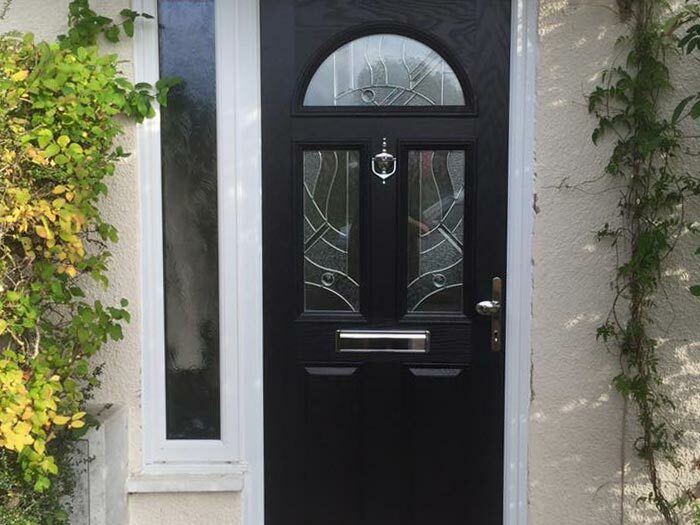 Whether you live in Reading, Berkshire or the Thames Valley, at Emerald we can help you improve your home.